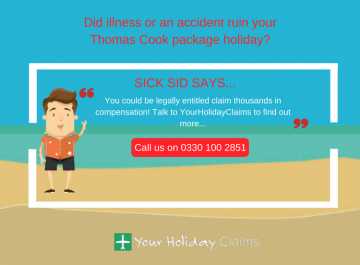 A family of 5 have contacted us to report that all five became severely ill with symptoms of food poisoning whilst on holiday at the Caribbean World Beach Hotel in Tunisia. 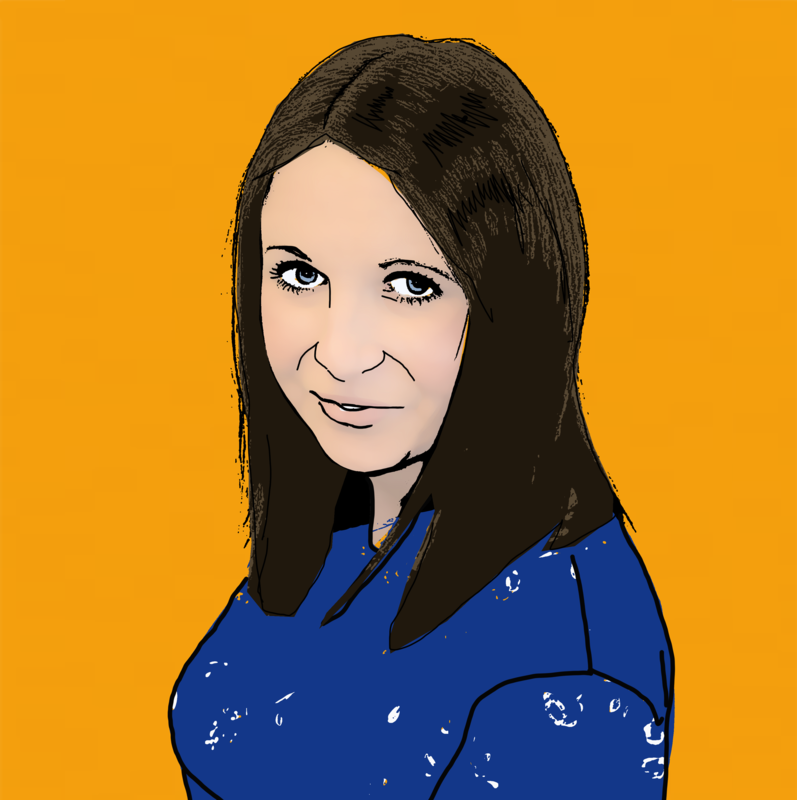 On returning to the UK, two members of the family received a confirmed diagnosis of Salmonella. Despite complaints being raised on Tripadvisor in previous months, the poor food and hygiene standards remain the same at this hotel. 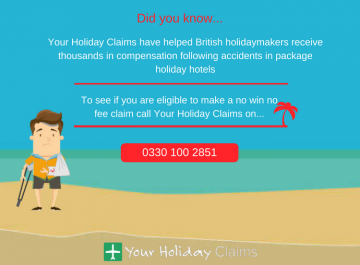 Anne Thomson, Head of Travel Law at YourHolidayClaims, a division of Farnworth Rose solicitors in Lancashire, said: âIt is concerning to hear about the number of complaints that have been made on Tripadvisor against this hotel that appear to be an ongoing problem and continuing to affect peoples holidays. 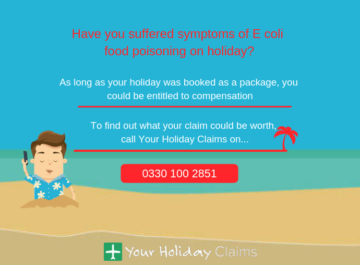 âWe have recently been contacted by a family who have had their holiday ruined as a result of the poor standard of food and hygiene in this hotel, suffering with symptoms of salmonella food poisoning, including sickness, diarrhea and severe stomach cramps. 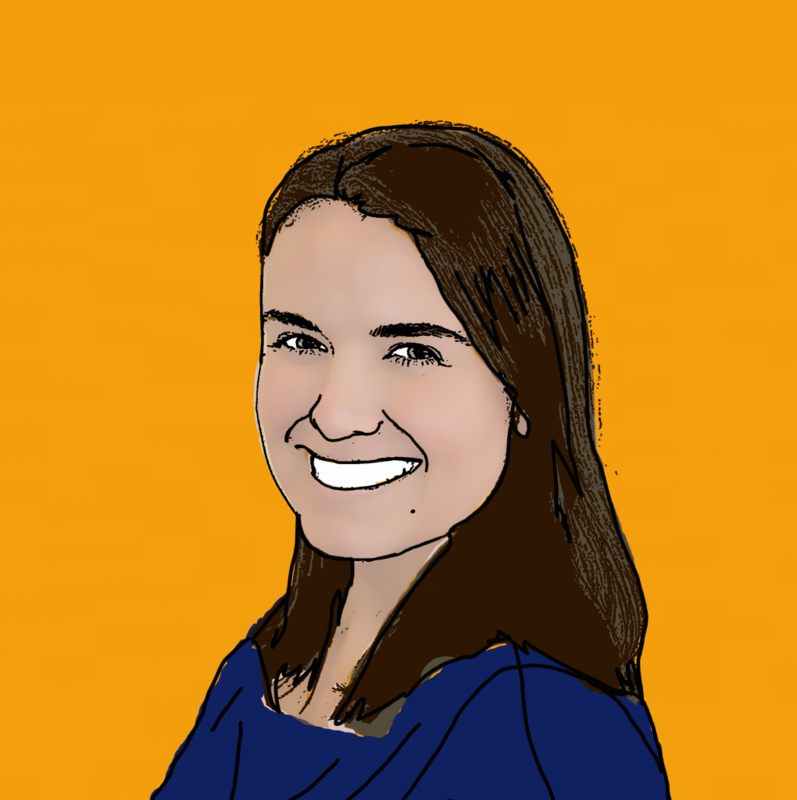 Two family members have received confirmation of having contracted this bacterial infection. 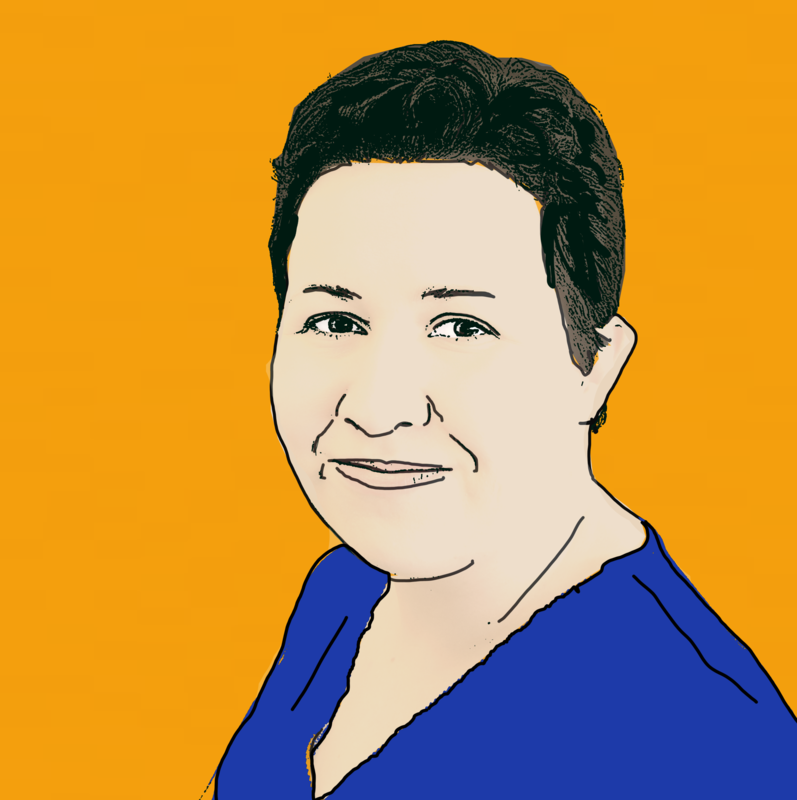 âThe tour operators who feature this hotel should carry out a full investigation to prevent anyone else from becoming ill during their stay here. 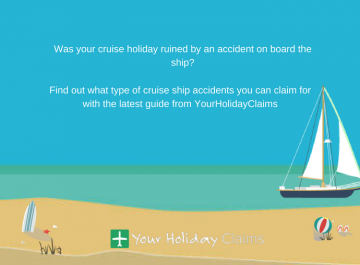 âMany people that we speak to and who turn to us for help to claim compensation have said they booked their holiday with the tour operator as an all-inclusive package holiday in order to save money on eating out. 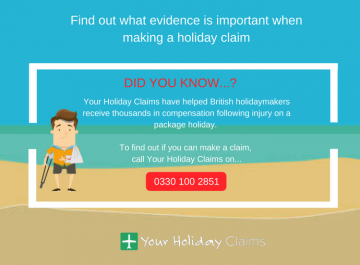 âNo one expects to go on holiday and have their holiday ruined as a result of contracting a holiday illness that is completely preventable if standards of food and hygiene are maintained. 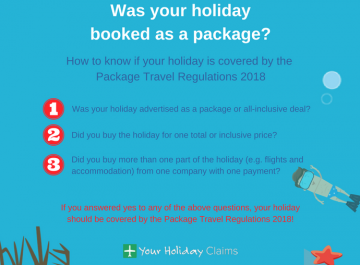 âLikewise, nobody expects to have booked a package holiday with the intention of saving money to then have to incur additional costs whilst on holiday for the cost of any medical treatment or any other financial loss or out of pocket expenses too. 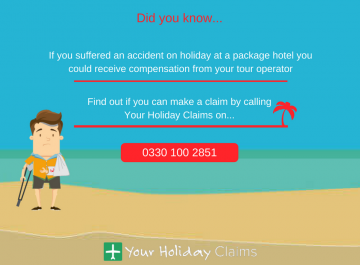 âI would urge anyone who has become ill during their stay at this hotel to get in touch with us straight away for more information and legal guidance about how we can help you to make a successful claim for compensation. 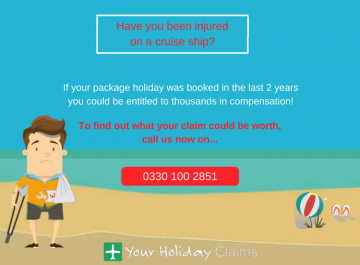 If you have been ill whilst on holiday at theÂ Caribbean World Beach Hotel, we will help you to receive the maximum compensation you deserve, including compensation for any financial losses or out of pocket expenses you may have incurred too. Contact us today to speak directly to one of our friendly holiday illness solicitors by calling 0330 100 2851. 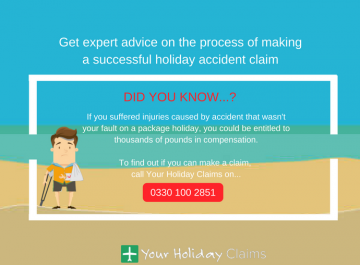 Or, you can arrange a call-back with a dedicated solicitor by starting your claim online.